Disposable – clean up is a breeze! Our collection of disposable, high quality paper plates are available in two sizes - 7 in. and 9 in. The 9 in. 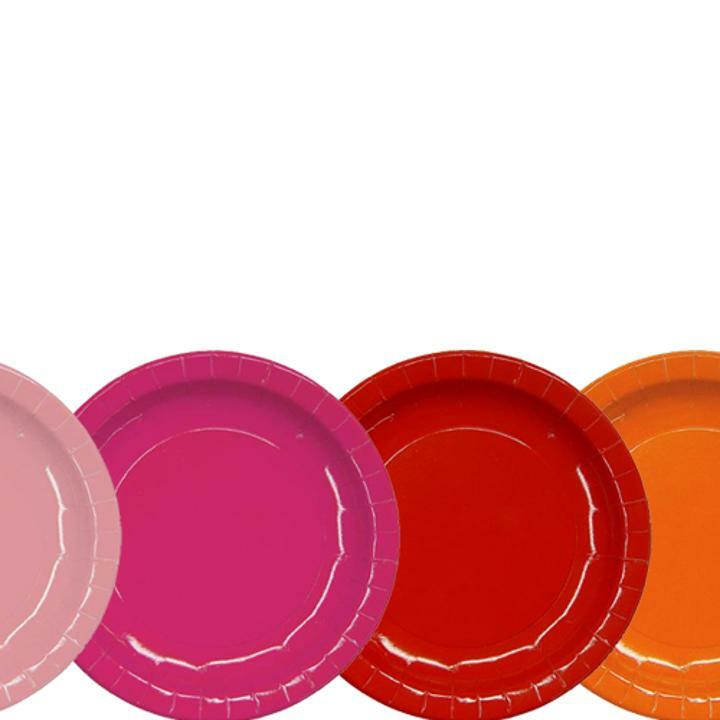 plates are best suited for lunch and dinner while the 7 in. plates are best suited for desserts. 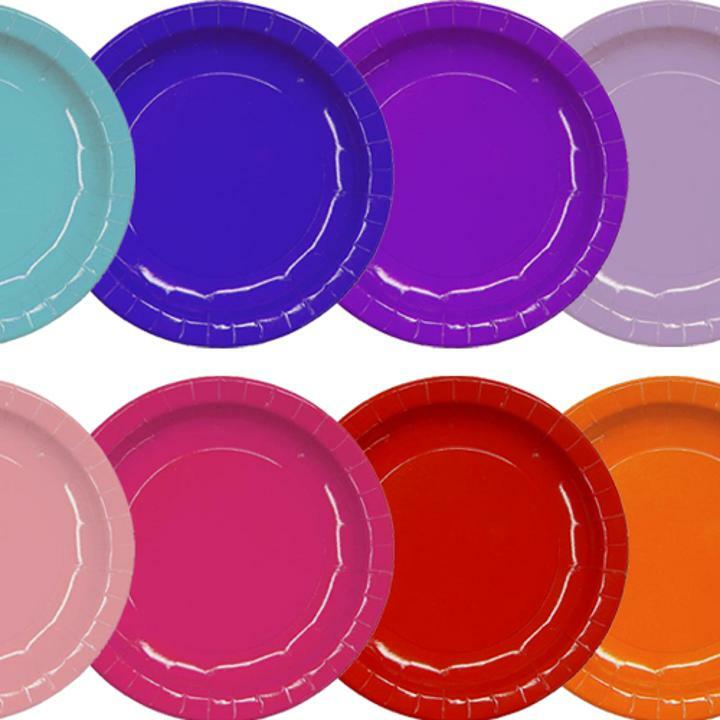 Poly coated for glossy finish, all of our paper plates are water resistant. Great for birthday parties, graduation parties, and much more!